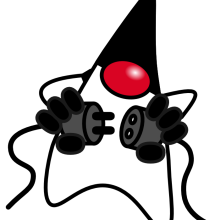 As of Java 7, OpenJDK is the Reference Implementation (RI) for Java. In essence, the OpenJDK is the Java we use every day! A one stop guide for developers of all levels (beginners, intermediate & advanced), you start with basic know-how and dive deep into the realms of OpenJDK. Know what the Adopt OpenJDK program is about.